Home to the Mesopotamian civilizations and host to the Babylonian, Mongolian, Ottoman and British Empires, Iraq’s religious and cultural diversity is a result of its equally diverse history. 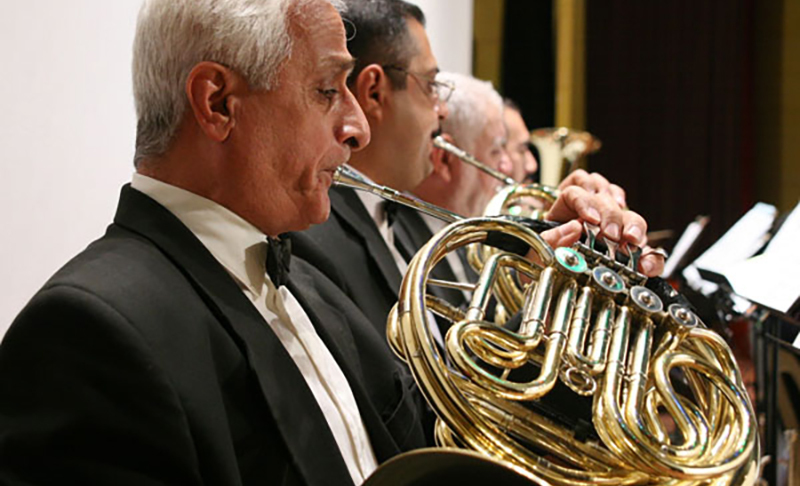 In the face of political hardship, Iraqi music continues to flourish as symphonic ensembles continue to play traditional maqam music as well as the works of Western composers. 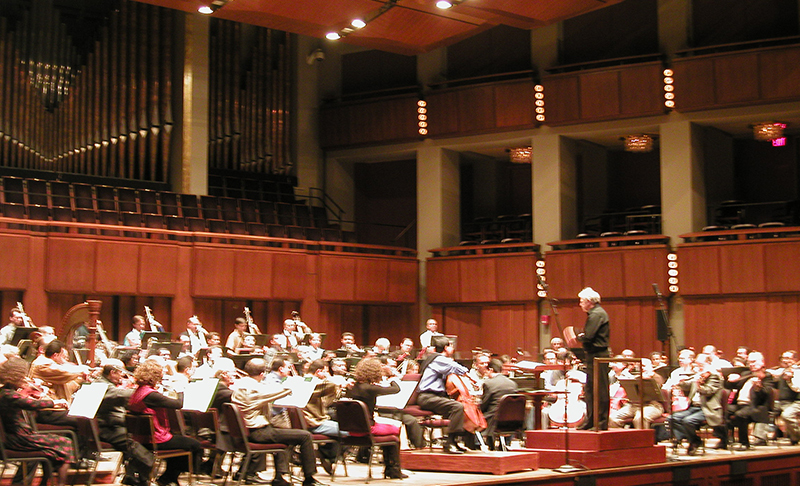 In 2003, Classical Movements arranged the landmark tour of the Iraqi National Symphony Orchestra to the United States. 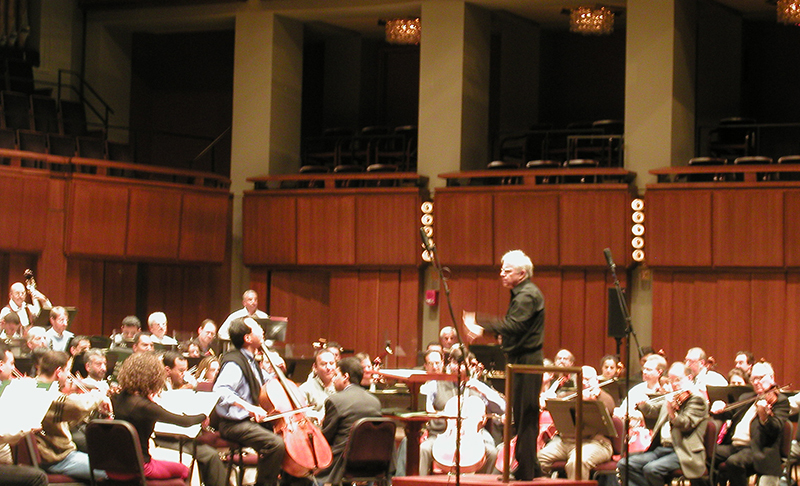 In just under two months, accommodations, concerts and flights out of Iraq were arranged for the entire orchestra. Despite the disheartening circumstances that had befallen these musicians, they performed valiantly and to much acclaim in Washington, D.C. and New York City. 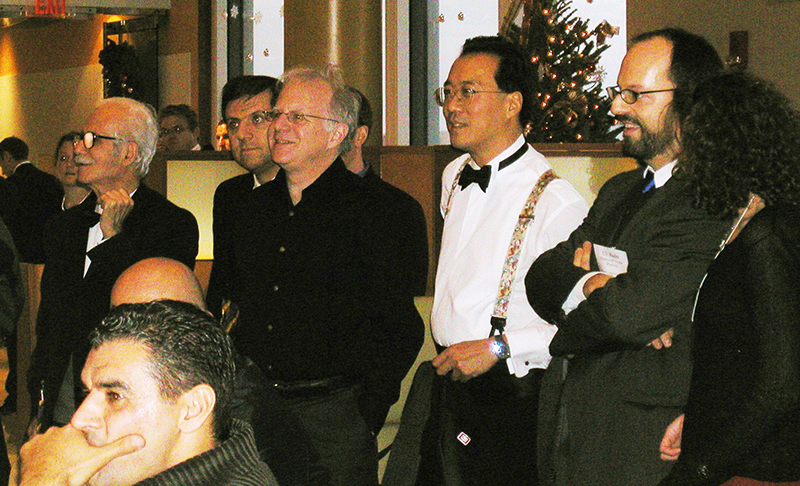 Their joint concert with the National Symphony Orchestra and Yo-Yo Ma at the Kennedy Center was attended by President George W. Bush and introduced by Secretary of State Colin Powell. 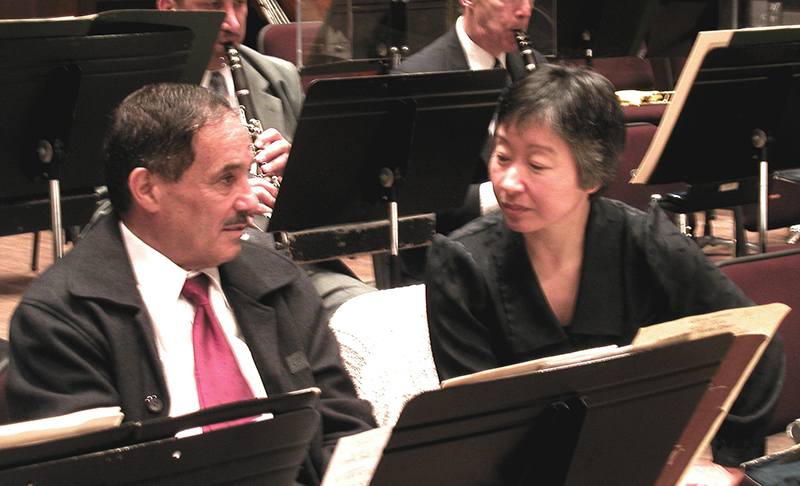 Along with a successful tour, a charitable trust gifted each member of the orchestra with a new instrument, while another organization created an archive of more than 500 musical scores for the orchestra. Classical Movements has been traveling to the Middle East since 1994, first with its brochure program under Blue Heart Tours. It has organized 50 different trips with individualized itineraries in recent years for the Collegiate Chorale, Yale Symphony Orchestra, Yale Alumni Chorus, George Washington University, Yale Glee Club and the Yale Institute of Music (among others).